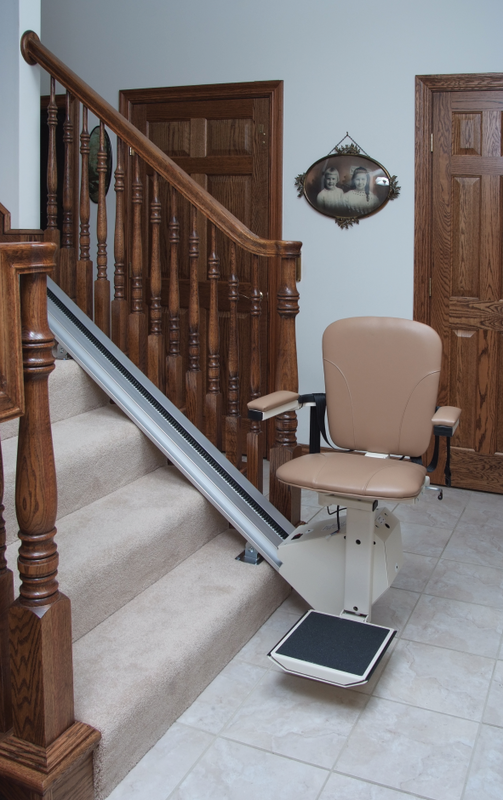 Life is harder when you have limited mobility, but when you work with Nu-Trend Accessibility Systems, we can ease your day-to-day activities by installing adaptive systems that allow you to function at the pace of the rest of the world. Based in Moline Illinois we serve clients throughout the Quad Cities and the surrounding areas. Call today to make life a little easier.